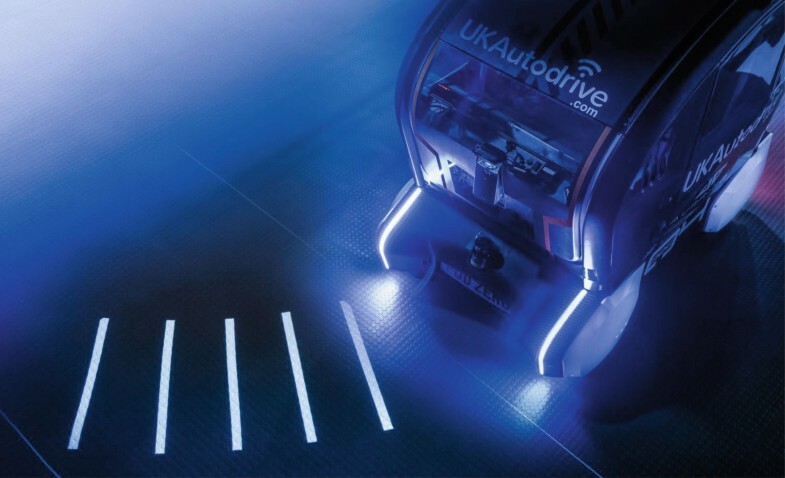 The Jaguar Land Rover Future Mobility Research Department has developed a light system which tells other road users what an automated vehicle is going to do next. The vehicle projects bars of light with adjustable spacing onto the road. The gaps between the bars become narrower when the vehicle starts to brake and disappear almost entirely as it comes to a halt. When the vehicle pulls away again, the gaps widen again. Before it turns off, the bars fan out to the left or right to indicate its direction of travel. The system is currently being tested on a specially created, realistic street scene using autonomous pods developed by Aurrigo. The tests also measure the extent to which pedestrians' trust in the pods increases as a result of the new light system. 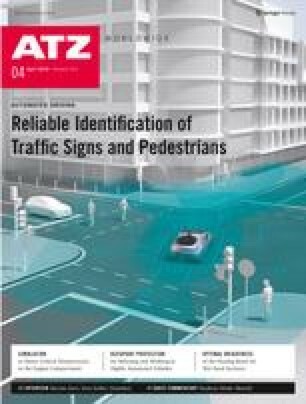 Studies have shown that 41 % of pedestrians feel less safe when they have to share the road with autonomous vehicles.